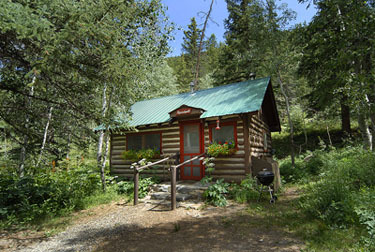 The Pioneer Guest Cabins are located just 8 miles from Crested Butte but inside the Gunnison National Forest. 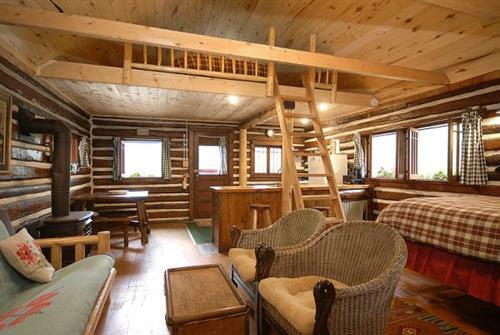 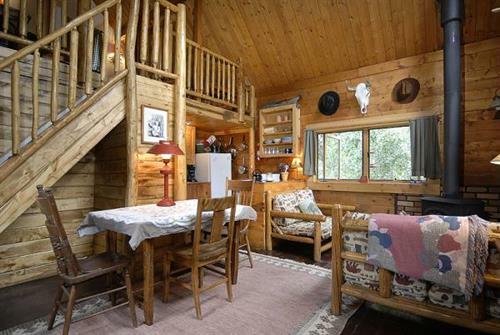 Having only 8 cabins spread out over 8 acres, the Pioneer Guest Cabins are set well away from each other and afford a feeling of privacy not often found at other cabin resorts. 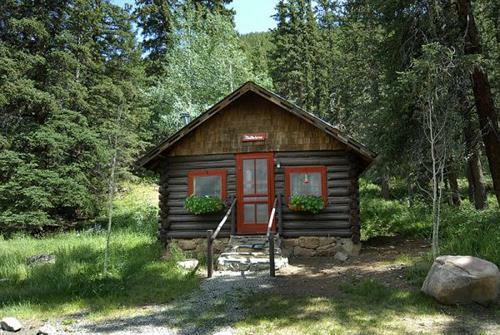 Inside the National Forest and with Cement Creek running through the property, there is hiking, biking and fishing in the summer and snowshoeing and cross country skiing in the winter, all RIGHT FROM YOUR CABIN DOOR!! 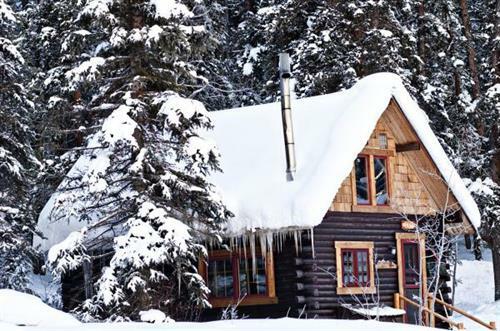 All cabins feature fully equipped kitchens, free wi-fi, fireplaces (+plus additional heat) and all firewood and linens provided. 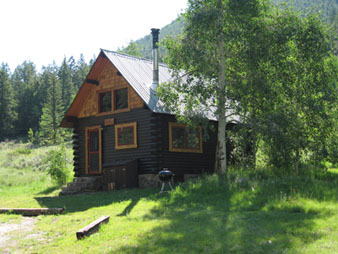 Outside are firerings, hammock, picnic tables, grills and outdoor chairs. . Pets allowed.. OPEN YEAR ROUND--drive right to your cabin in the winter.